Click to save or share! So you’ve made a batch of mead using this strawberry mead recipe. It’s been bubbling away for about six weeks and now it seems to be done fermenting. There are no more bubbles in the airlock, or any to be found in the fermenting vessel itself. This means that it’s time to bottle up your precious mead, which is exciting as well as a tiny bit complicated. Not to worry, I’ll show how to bottle mead, step-by-step, but it does take a bit of planning ahead. 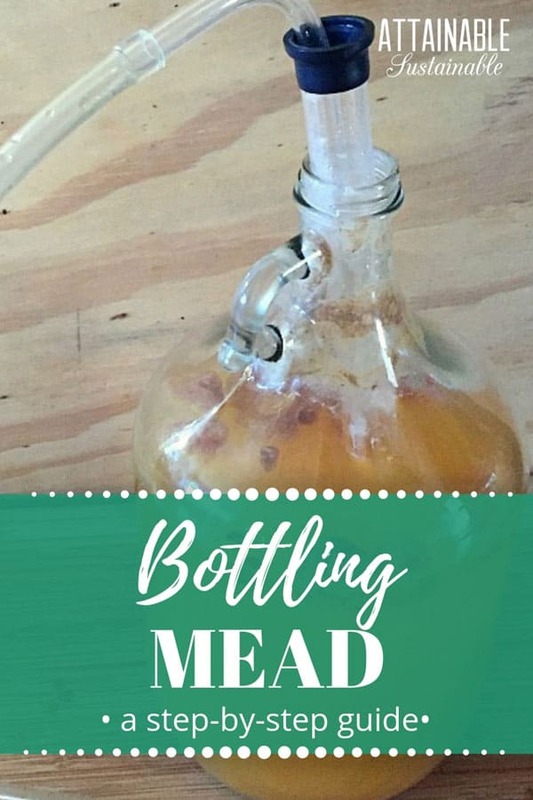 If you haven’t made your mead yet, get Colleen’s strawberry mead recipe here. This post may contain affiliate links; I'll earn a small commission if you choose to make a purchase. You will need a few pieces of equipment to make the process a whole lot easier. I like using the flip top bottles because they are super easy and don’t require a separate cap or cork. I have corked bottles before, and that can be a great way to do it if you plan on aging bottles for a long period of time, but it is more work. In my opinion, if you’re only bottling one or two gallons, it makes more sense to use the flip top bottles. If you are a regular beer drinker, you can even buy beer that comes in those type of bottles, such as Grolsch or Fischer brand, and then repurpose them. 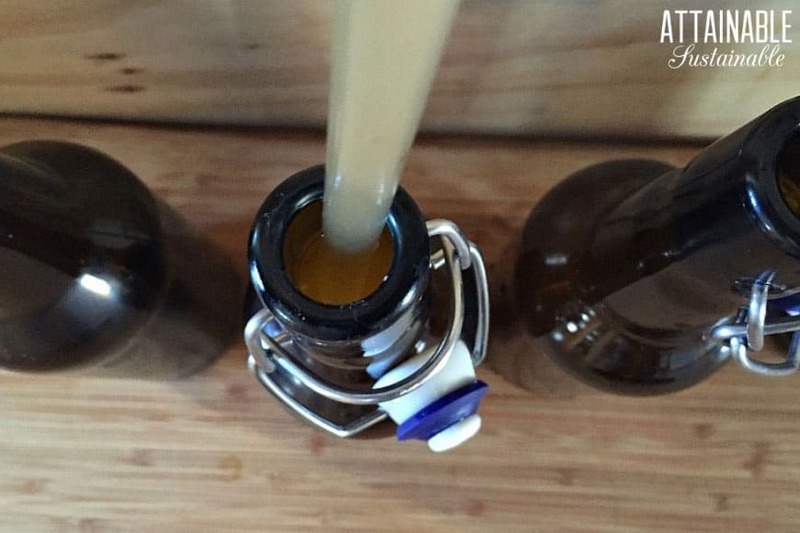 Begin by attaching the auto siphon onto one end of the tubing, and the bottling tool to the other end. Then, I find it’s easiest to put the bottles on a towel on the ground. Interested in learning to make mead from honey and your favorite locally-grown fruits? 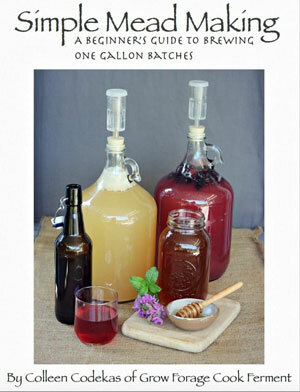 Be sure to check out Colleen’s book, Simple Mead Making: A Beginner’s Guide to Brewing One Gallon Batches. With concise and easy to follow instructions, it’s a great way for beginners to learn about the mead-making process. Learn how to make mead at home with this simple guide. It will take between 6-8 16oz bottles to bottle a mead recipe made in a one gallon jug. To begin bottling mead, put the jug of mead onto a counter, or somewhere higher than the bottles. 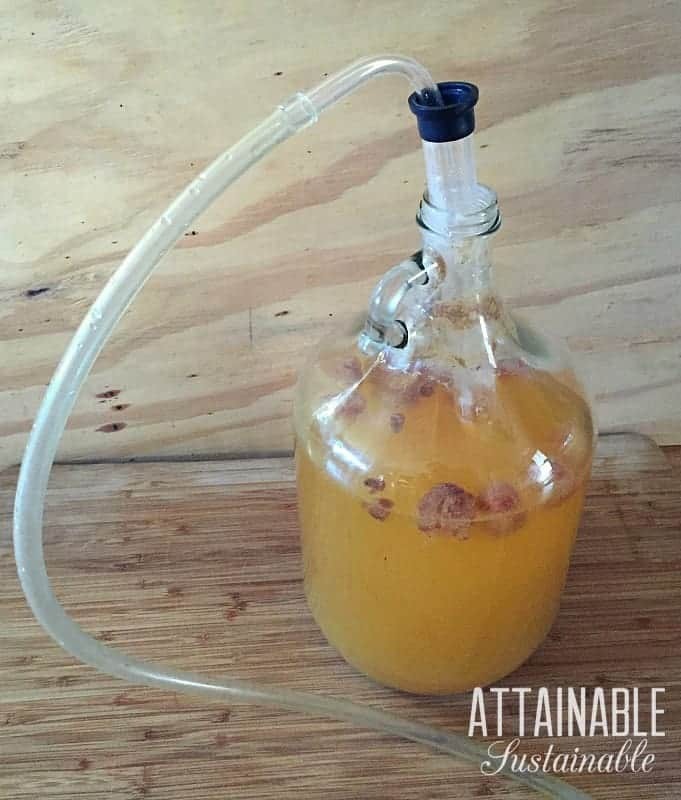 Put the auto siphon into the gallon jug. Have one person give the auto siphon a couple of pumps, while the other holds the bottling tool into a bottle, pressing down to dispense the mead. It should start flowing pretty easily. The person on the bottling end will continue to press the bottling tool into the bottom of each bottle, just until it is close to full. Once the bottling tool is released, the flow of mead stops. Move the tool to the next bottle to repeat the process. Pretty cool, huh? Once you have all of the mead bottled, you will be left with a sludge of yeast and spent fermented fruit in the gallon jug. Chuck it in your compost bin or feed it to the pigs; they will love it! Cap the bottles and store them in a cool and dark location. I would give them two or three weeks of aging time at the very least, but you can also let them age for up to a year! The taste will only get better and smoother as time goes on. Joel and I usually drink our homemade mead fairly “green,” meaning not aged at all. 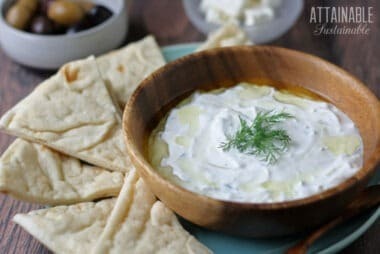 I find that with the method I use, it’s pretty darn good with only a few weeks of aging. 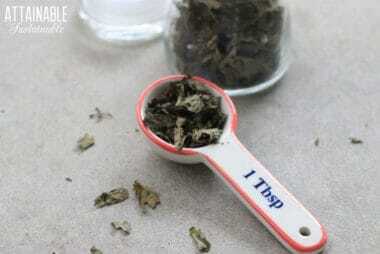 Another fun way to go about it is to drink a couple green, and save the rest for next summer. You just might be surprised of your own mead making abilities! I hope this helps you on your mead making journey. Please feel free to ask me any questions about how to bottle mead as they arise! I really want to make sure that you understand everything that is involved. Happy mead drinking! Again, if you haven’t made your mead yet, get Colleen’s strawberry mead recipe here. 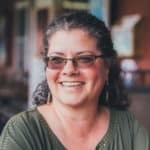 Colleen (and her hubby behind the scenes, Joel) run the blog Grow Forage Cook Ferment, a website that teaches about all types of homesteading endeavors, particularly related to food, herbalism, permaculture, health and self sufficiency. She loves growing and foraging for herbs and other plants, making herbal salves, cooking food from scratch, and making mead (honey wine). 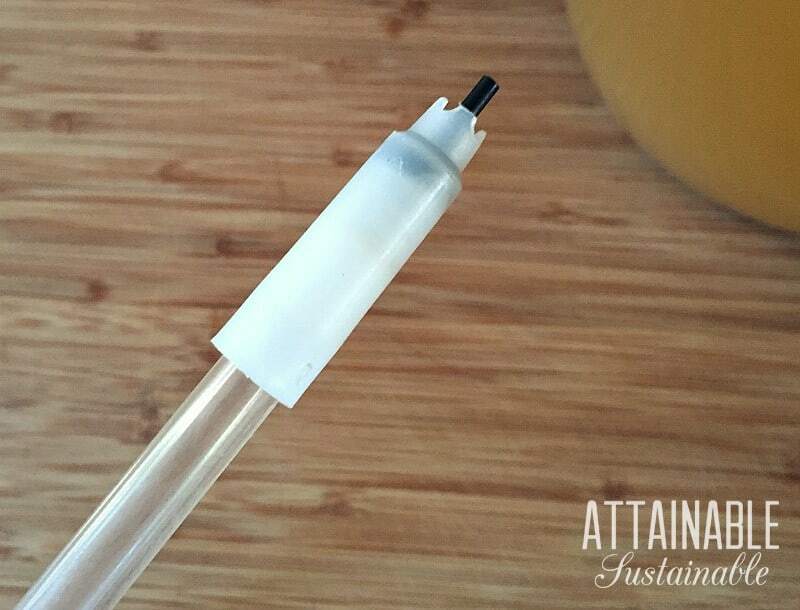 I need that siphon for my homemade juices – so easy to use! In the Garden with Attainable Sustainable – a Facebook group – is a great place to show off your successful garden and ask questions.